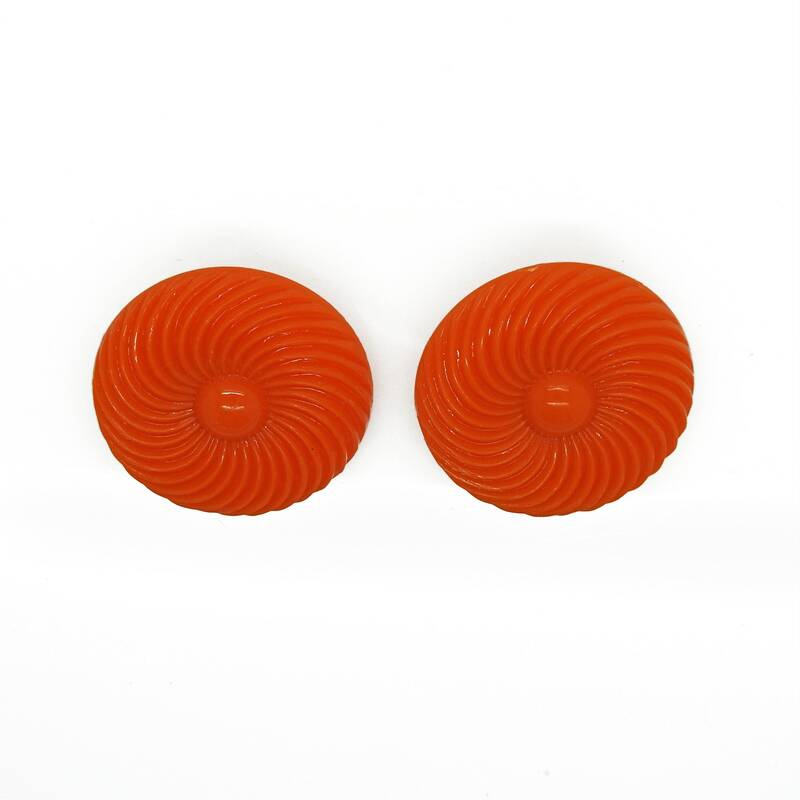 Complete your unique retro look with these large orange clip earrings! 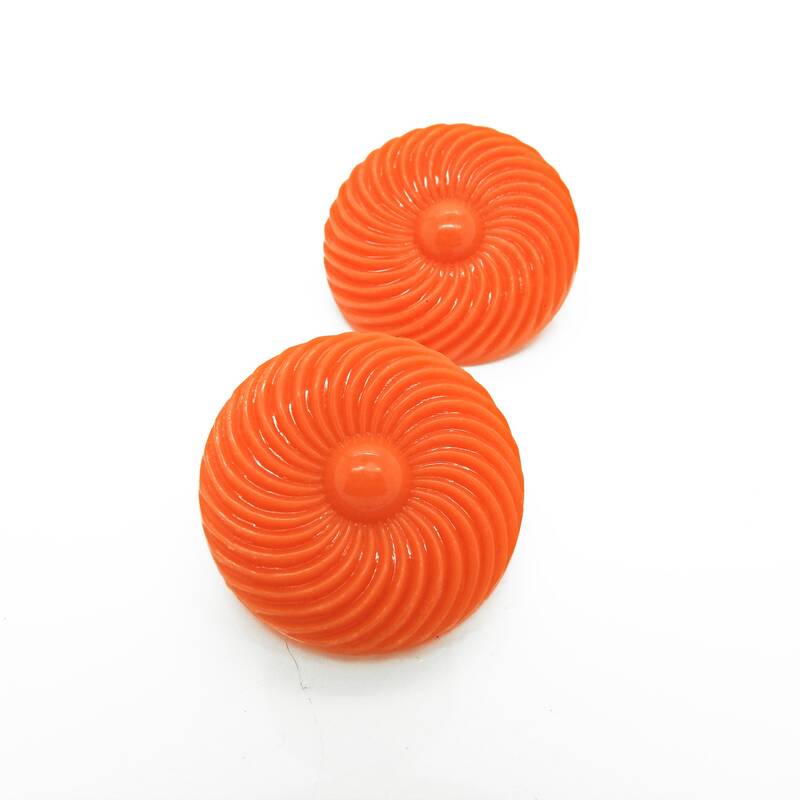 Inspired by the 1960s fashion bright colors, these round plastic earrings will accompany you from morning til evening, they are just that easy to wear! 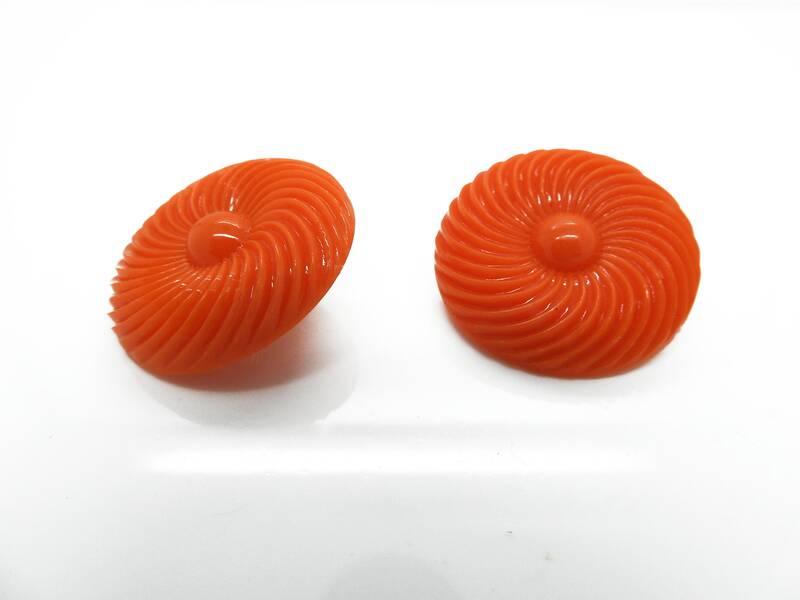 ● Shape: Circle earrings, button earrings. 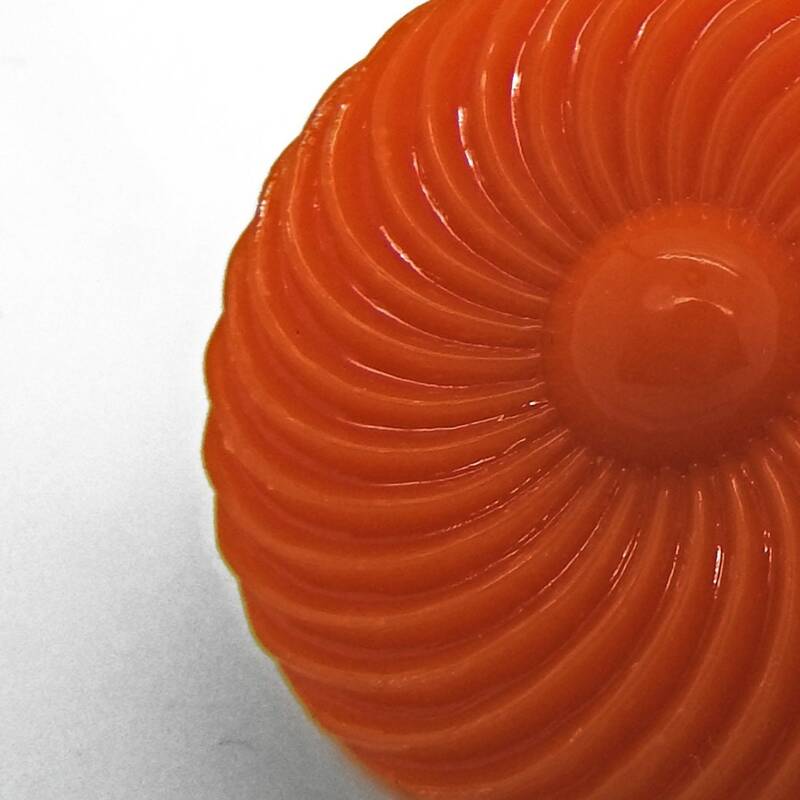 ● Jewelry style: Mid-century Retro 1960s style. 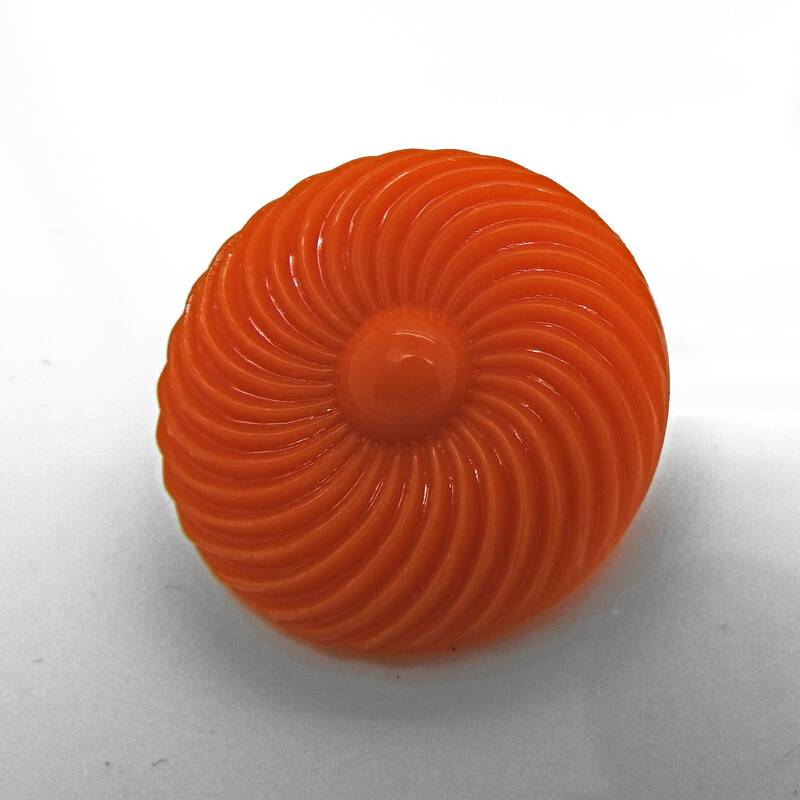 ● Primary color: bright neon orange color. 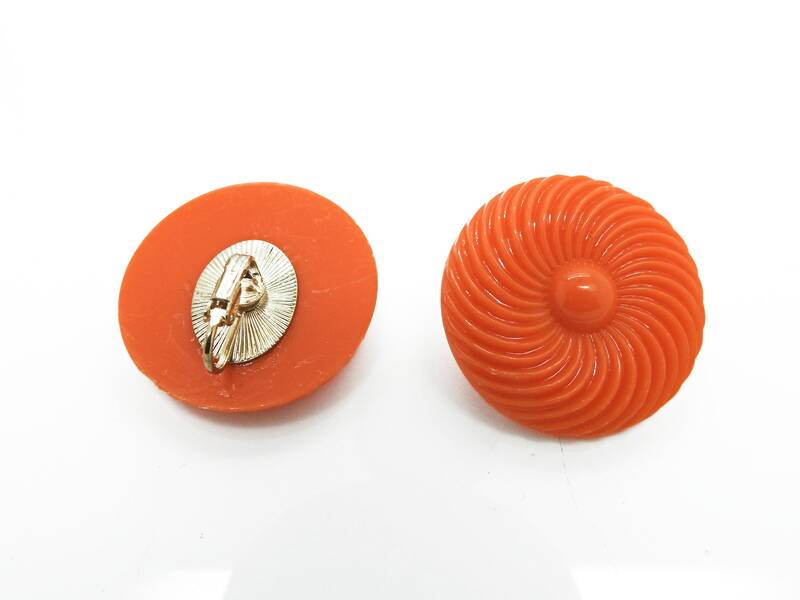 ● These earrings measure: 4x4 cm - 1 1/2x1 1/2 in. 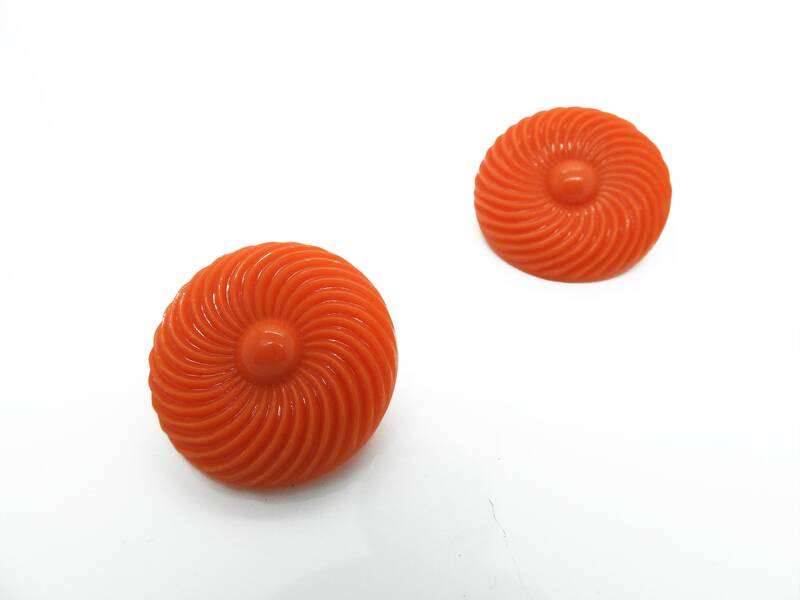 Thank you for exploring this round plastic burnt orange clip earrings!